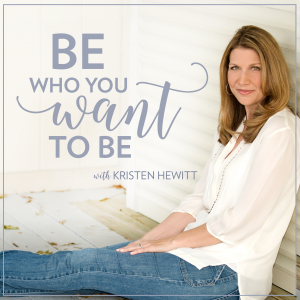 “Be Who You Want To Be” is a new series of conversations hosted by Kristen Hewitt, an Emmy-Award winning South Florida Television Reporter, host, writer, and mom of two. Each episode features a fun and candid discussion with people who are living their best, and most authentic lives. The goal is to learn about their journey, share their message, and inspire others to be who they truly want to be. 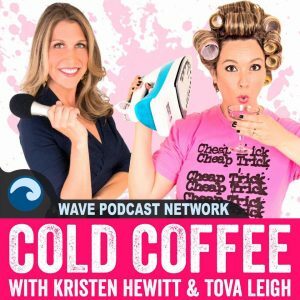 You can listen and download each episode of Be Who You Want to Be using the links below, but be sure to SUBSCRIBE on iTunes so you don’t miss a show, and as always leave a review while you’re there! 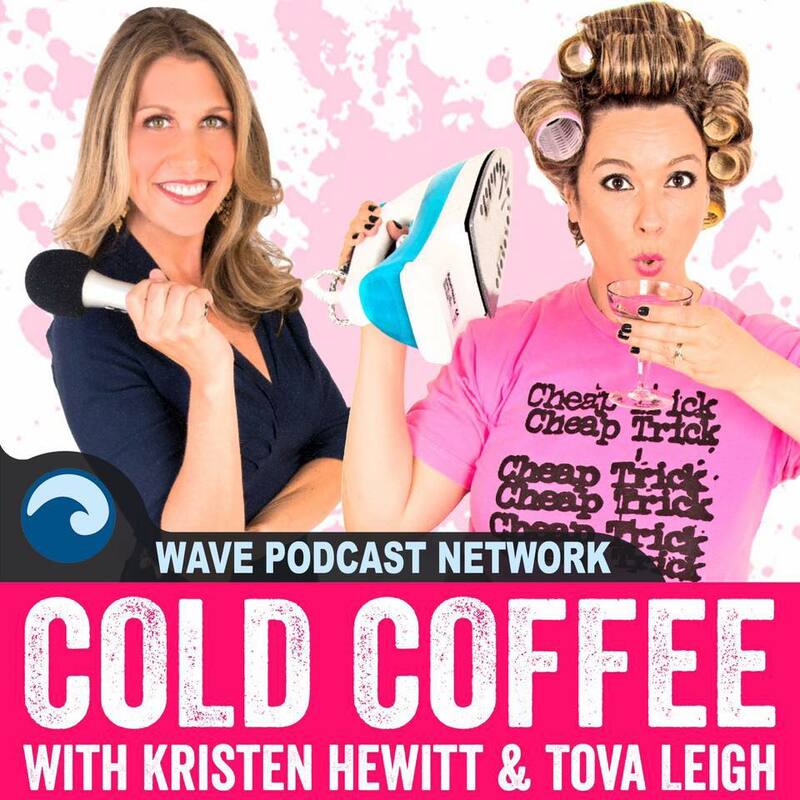 Cold Coffee podcast is a team effort between Kristen Hewitt and Tova Leigh . Our mission? To inspire and empower all women and parents, and talk about real life. No subject is off limits, (well maybe some for me!) and we get personal. We want everyone to be entertained and at the end of the show feel less lonely, more normal, and like they just had coffee with their BFF. You can listen and download each episode using the links below, but please SUBSCRIBE on iTunes so you don’t miss a show, and leave us a five-star review while you’re there! We appreciate the support!